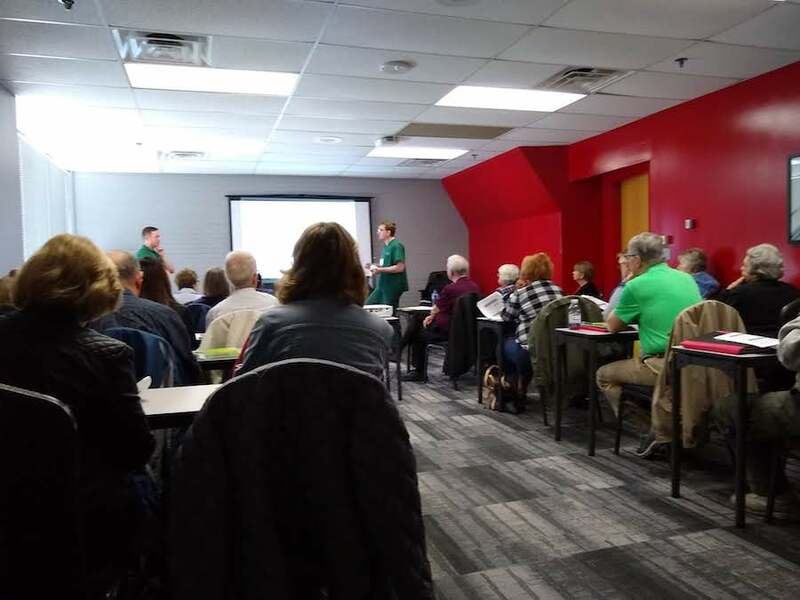 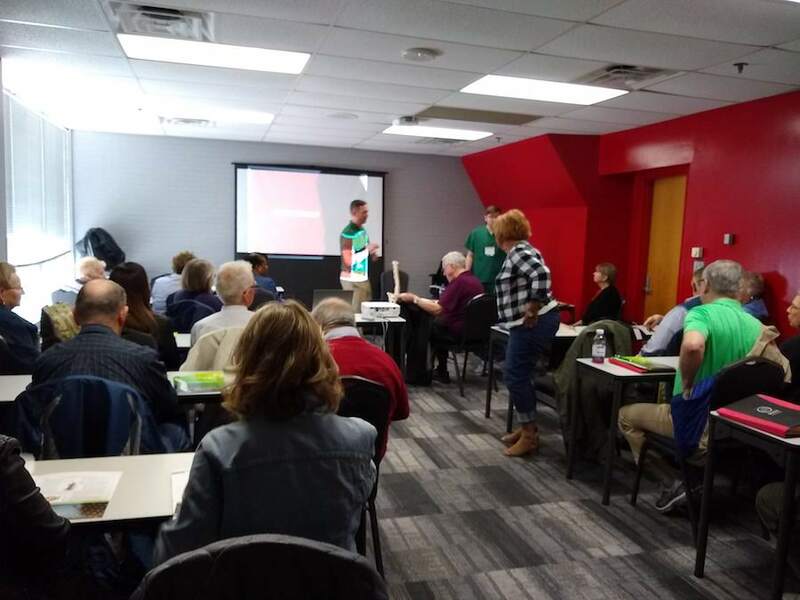 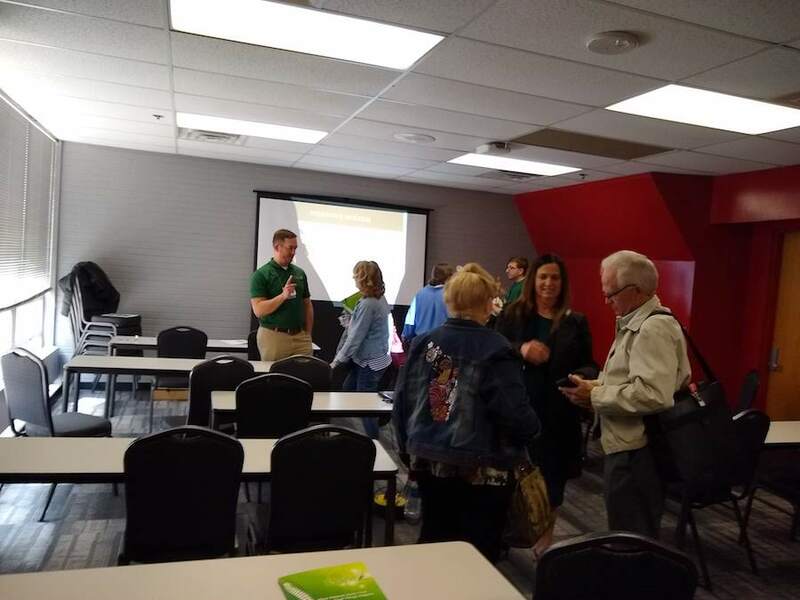 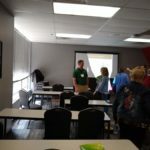 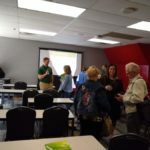 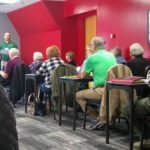 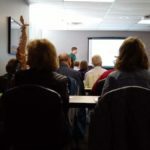 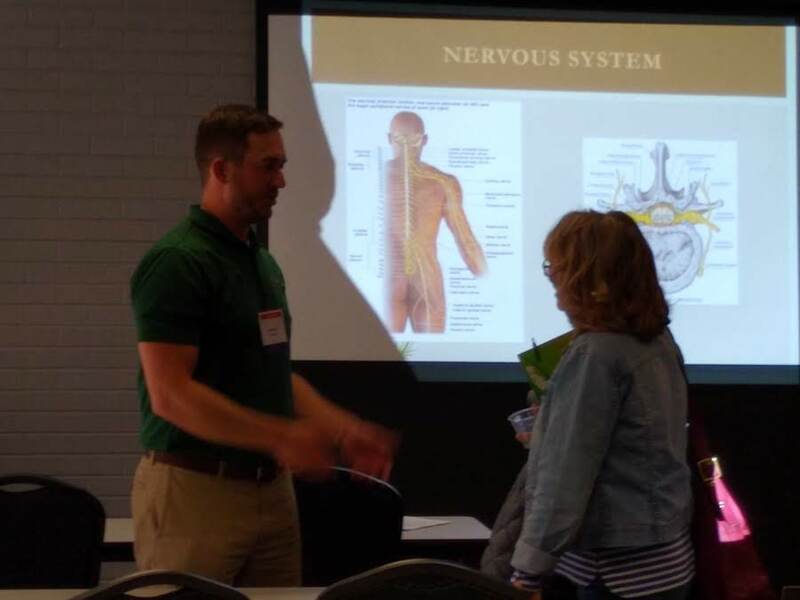 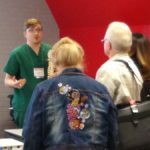 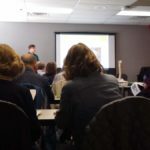 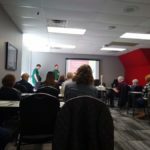 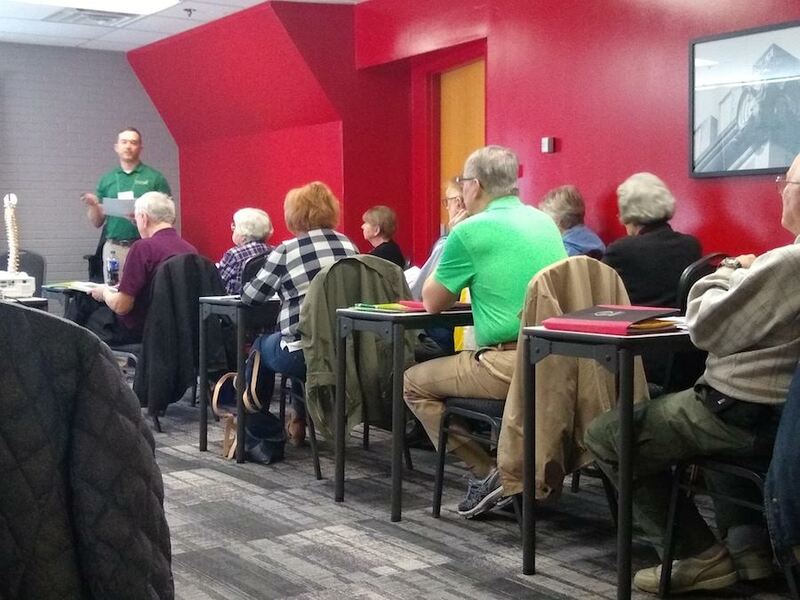 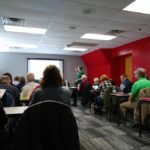 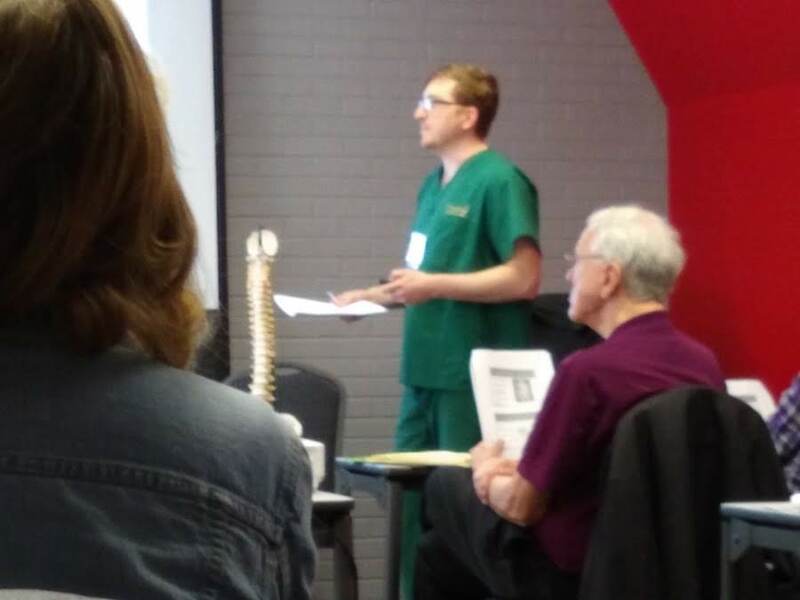 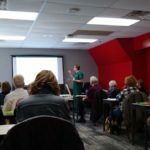 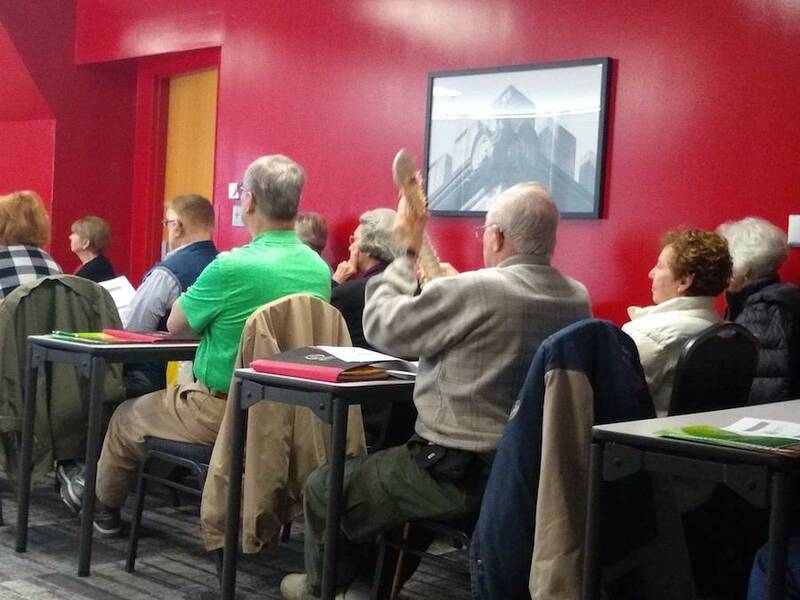 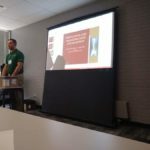 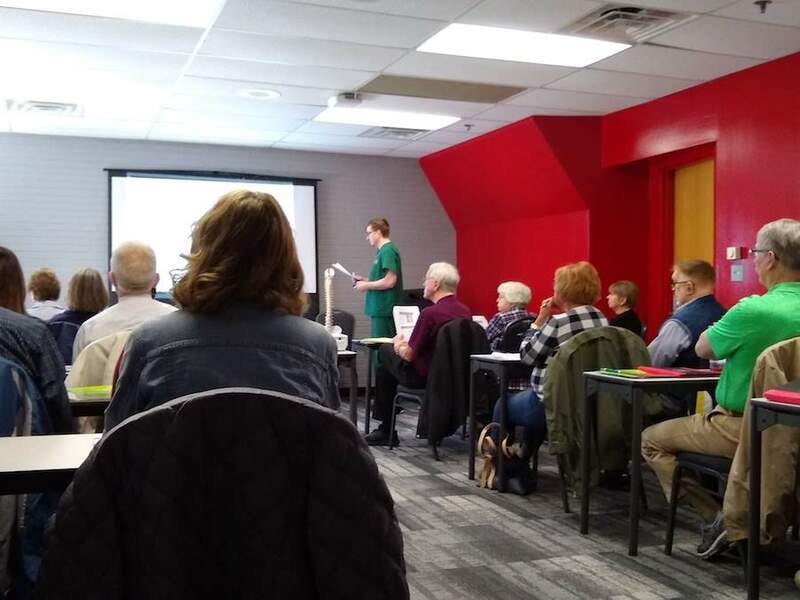 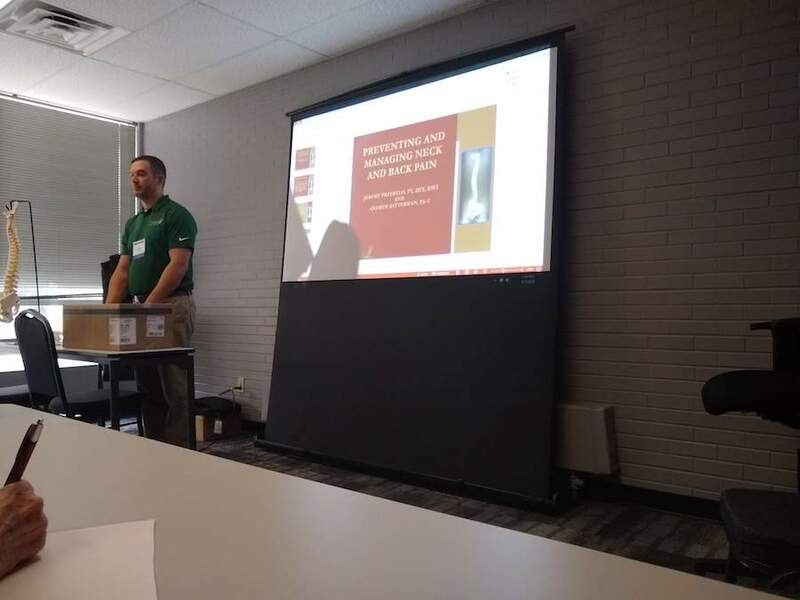 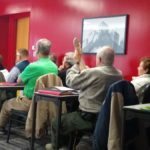 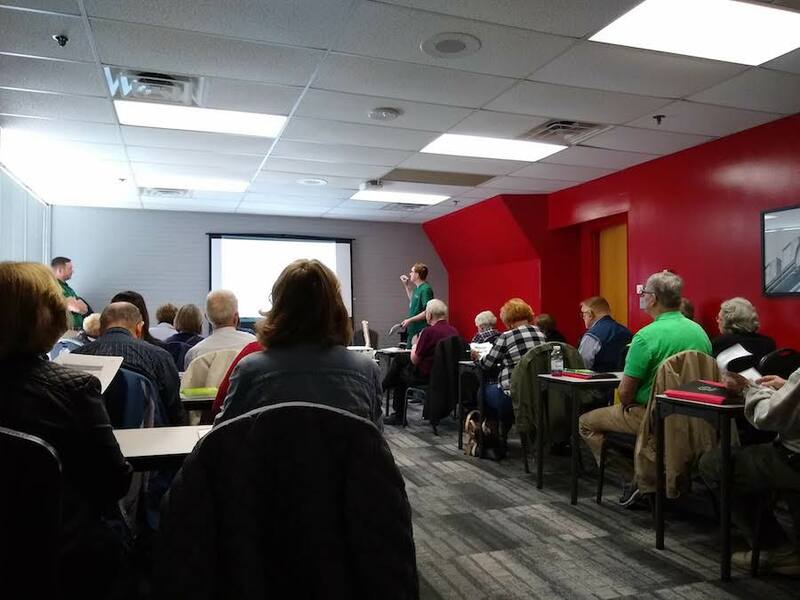 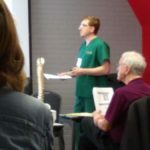 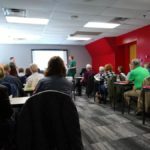 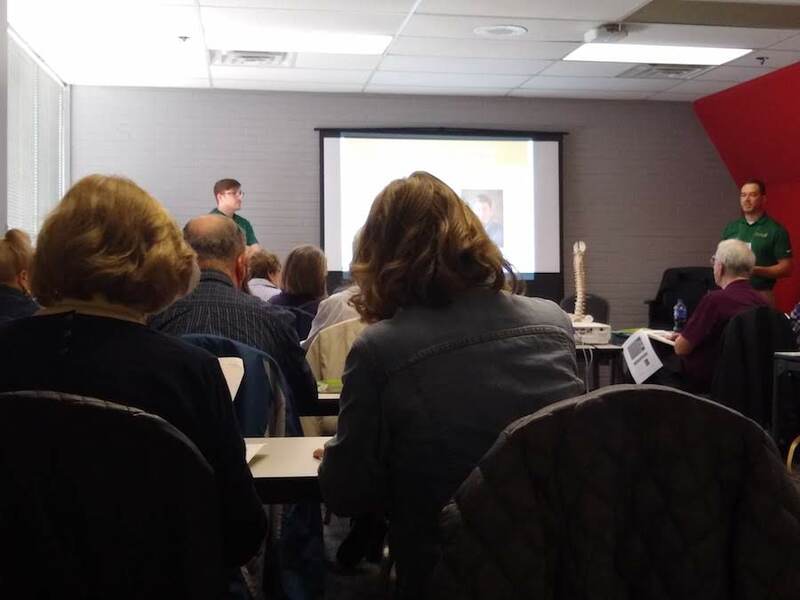 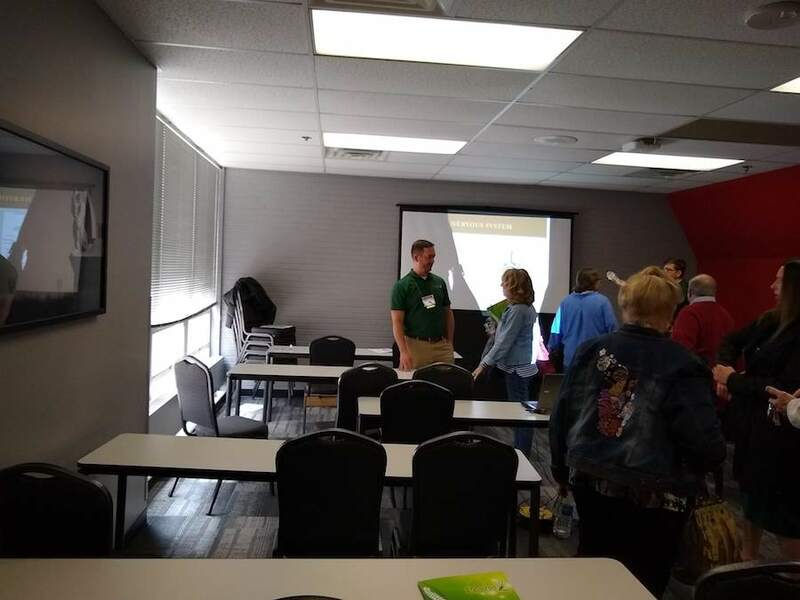 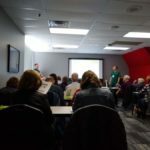 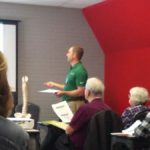 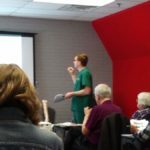 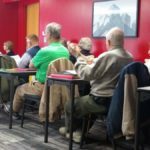 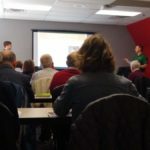 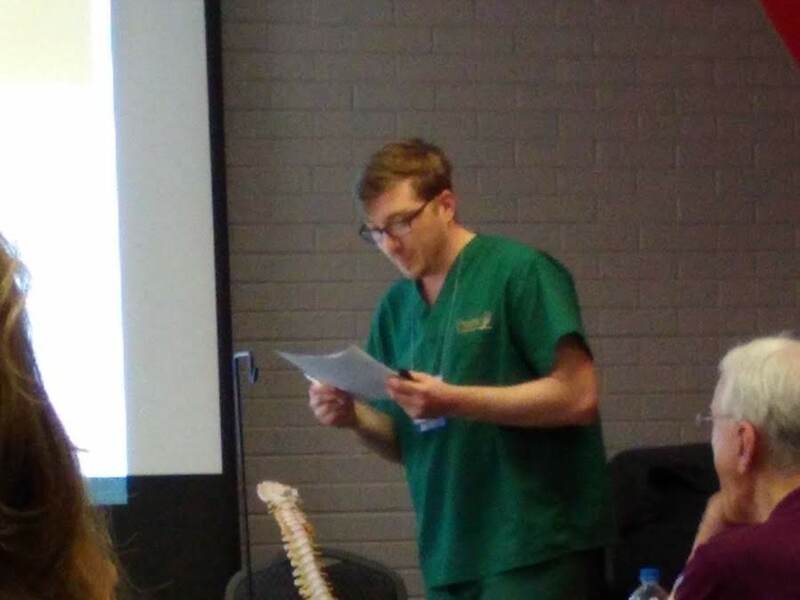 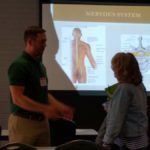 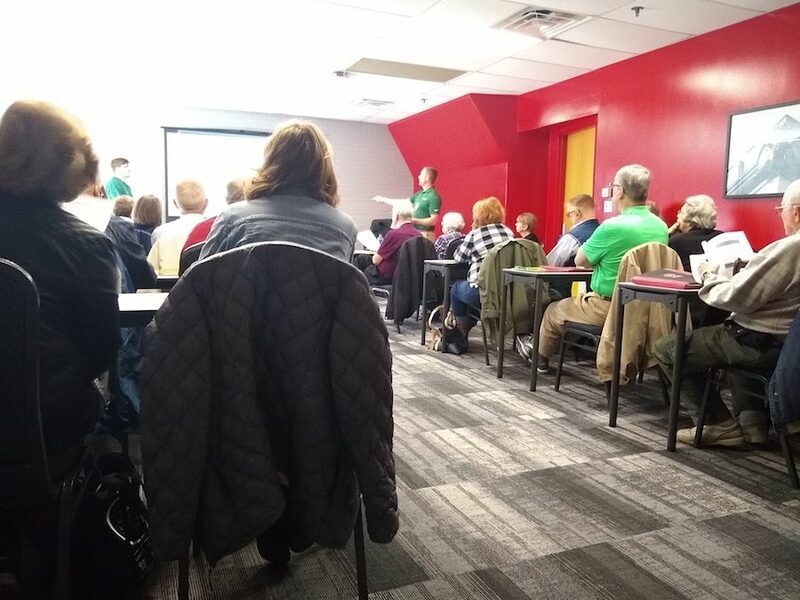 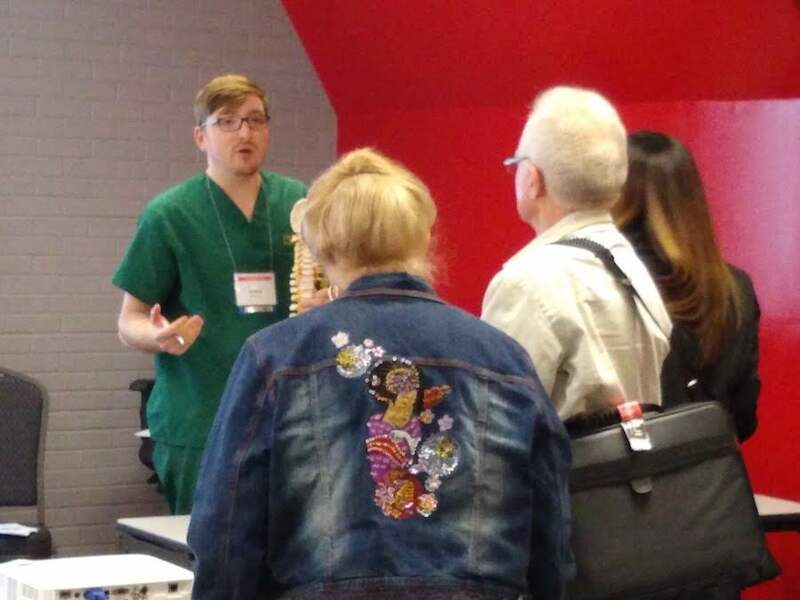 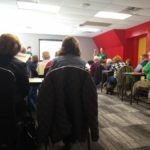 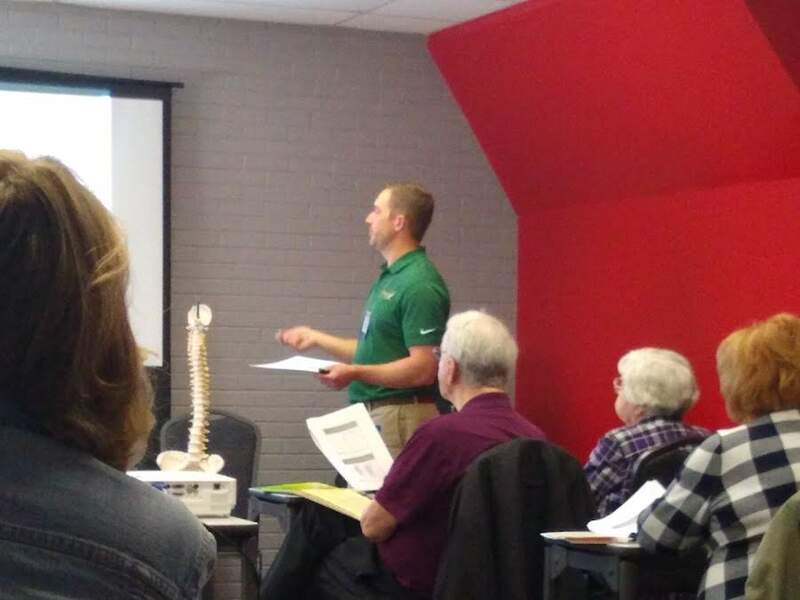 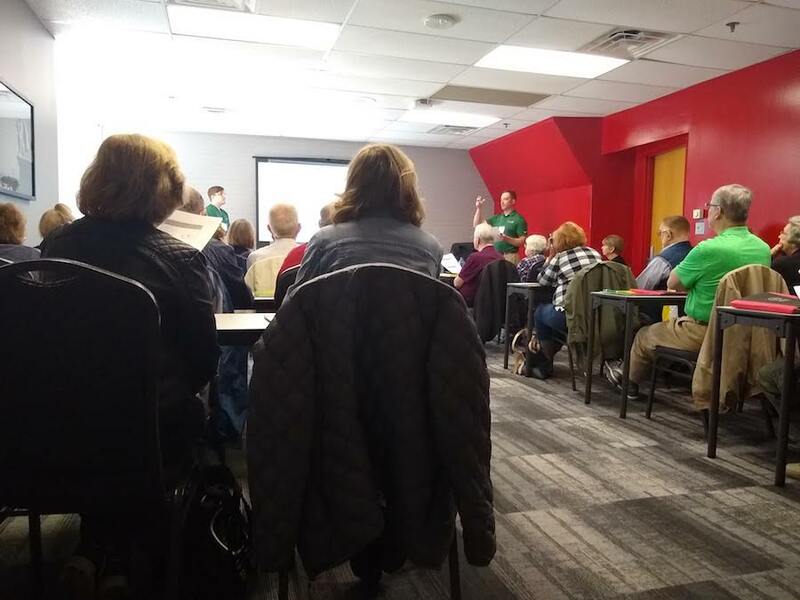 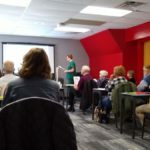 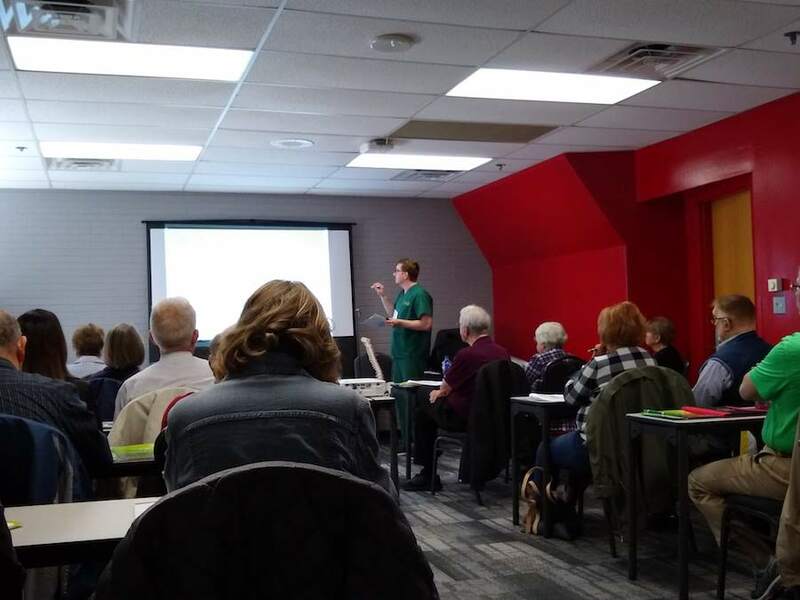 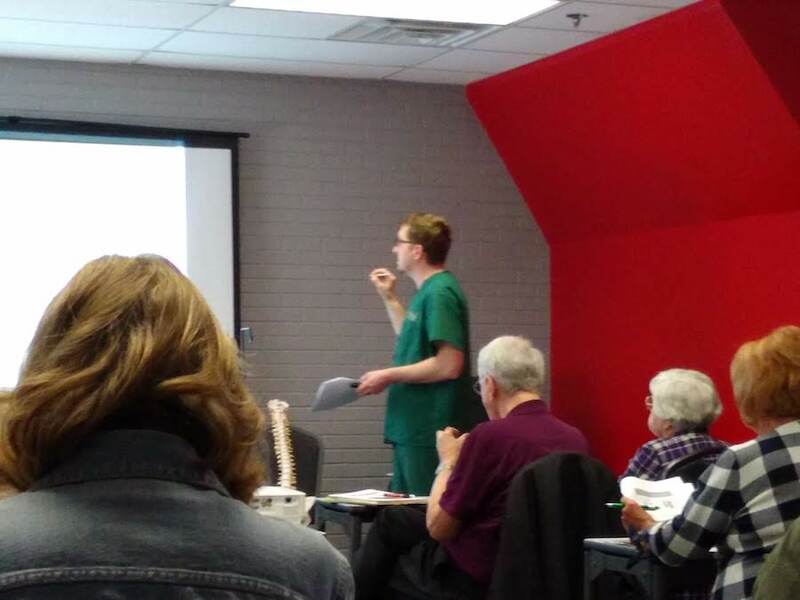 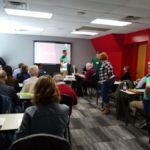 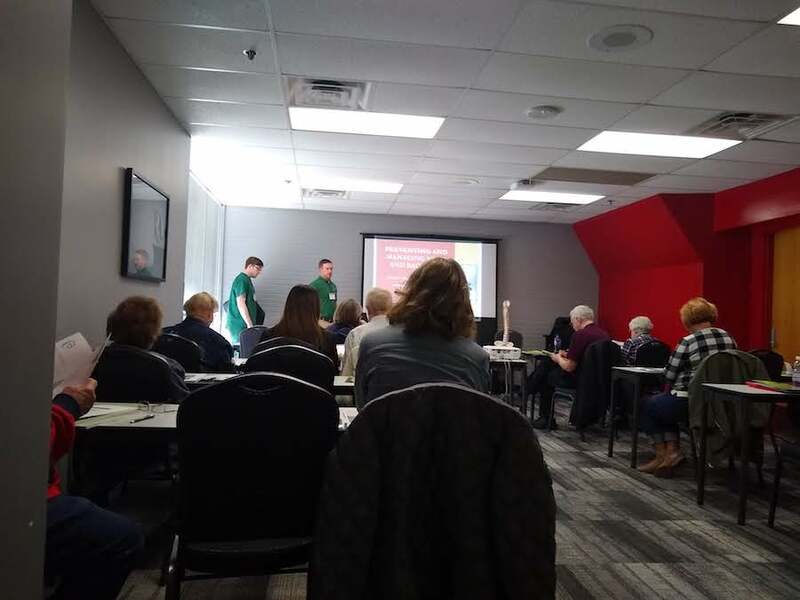 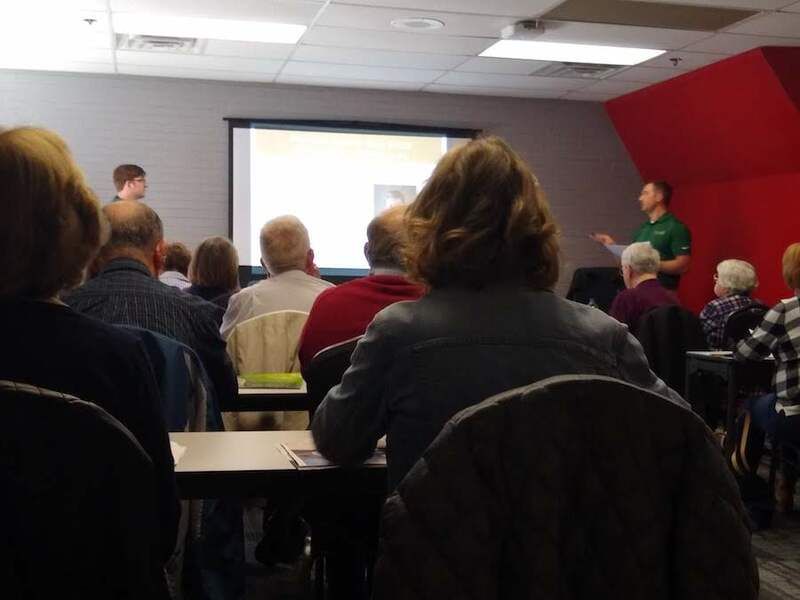 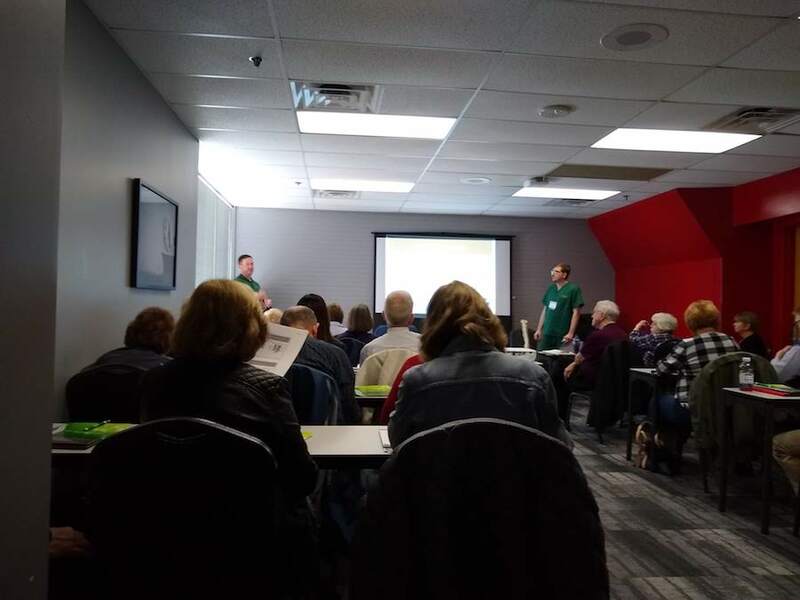 Jeremy Przybylo and Andrew Kitterman, medical care providers at Prairie Spine and Pain Institute, recently conducted the first of a 4 part education series at Bradley University. 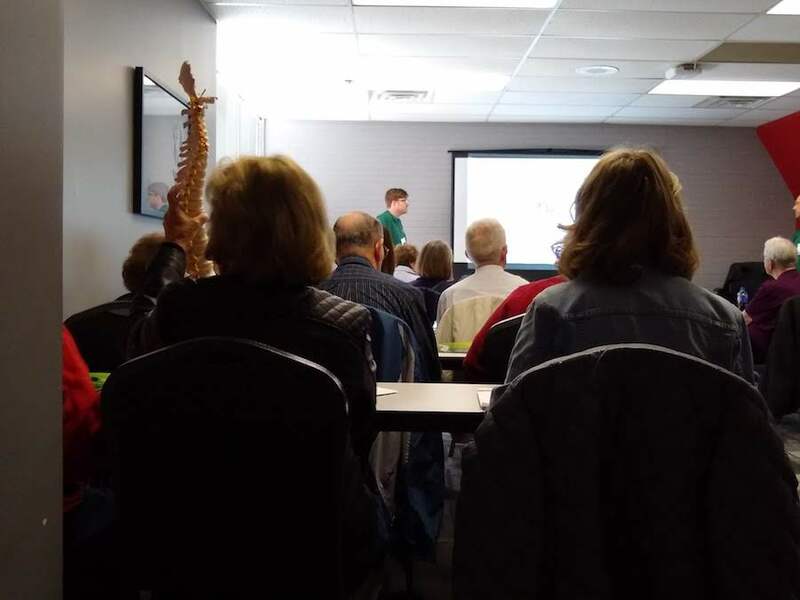 The series discusses the importance of preventing and managing neck and back pain to a continuing education program, OLLI (Osher Lifelong Learning Institute). 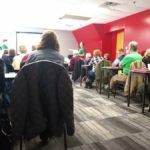 OLLI is an organization of over 1,100 Peoria area residents from age 50-98. 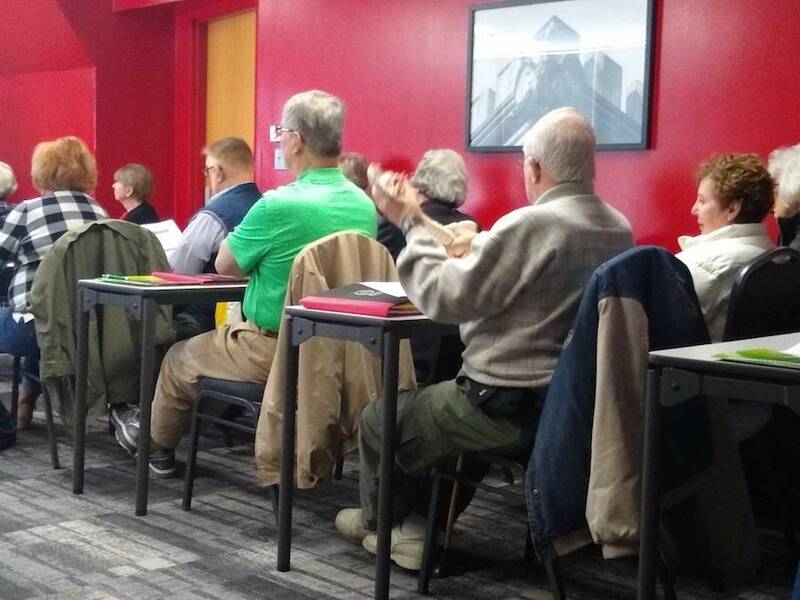 OLLI offers educational travel, classes, and study groups in order to allow members to stay vital and active as they reach and enjoy retirement. The duo will be presenting every Wednesday for the entire month of April to provide education and insight to these members. 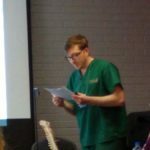 For more information about OLLI, please click here.